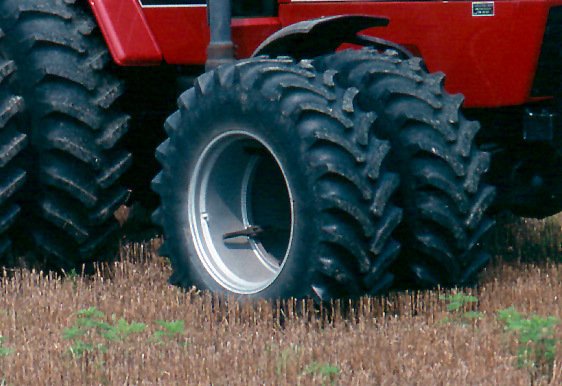 As the advantages of agricultural dual wheels became more evident, farmers sought a more permanent mounting soultion for year-round use. 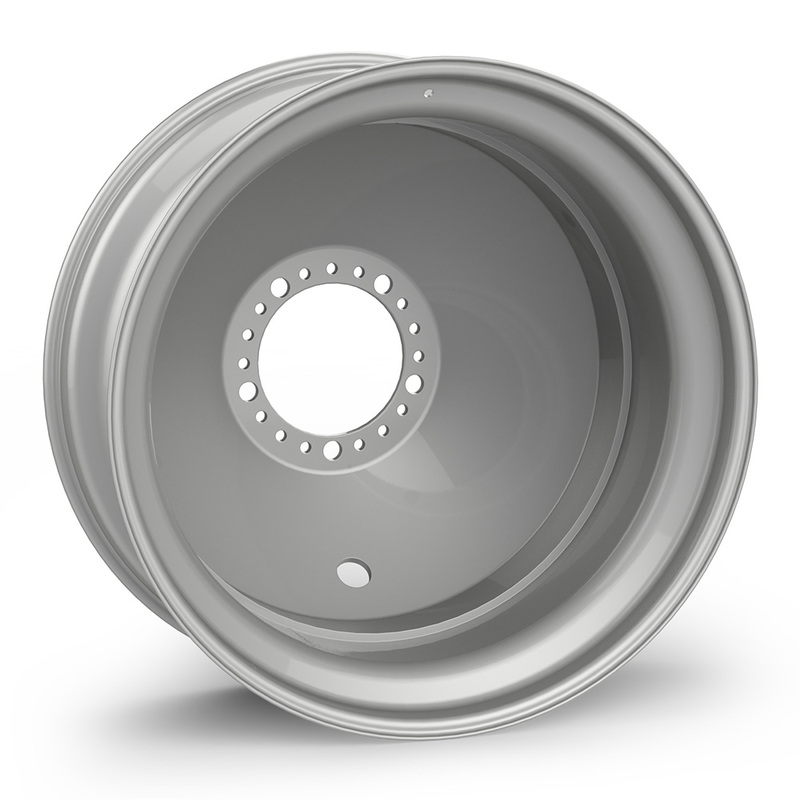 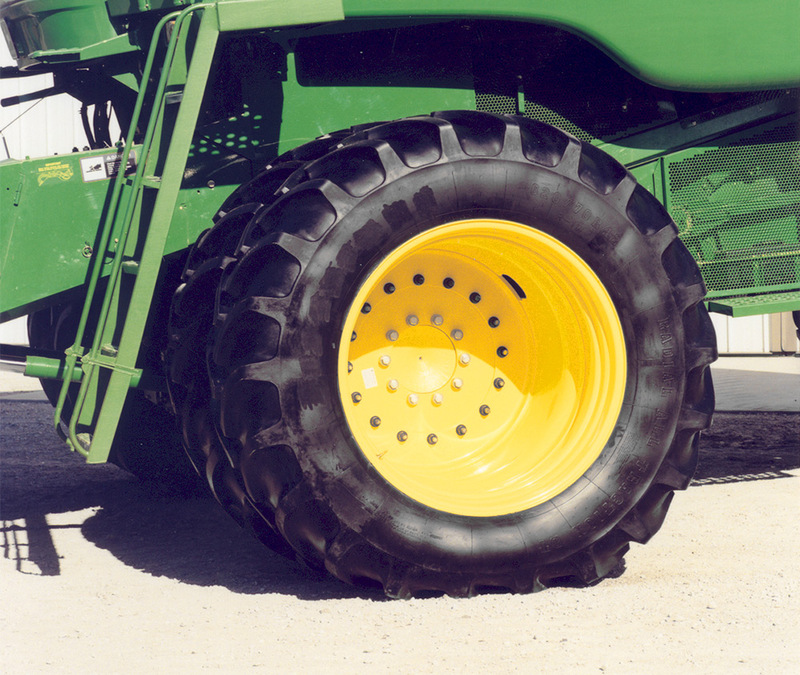 Unverferth direct-axle duals and triple wheel packages fill this need using a bolt-on spacer or hub and factory-style wheels for maximum versatility. 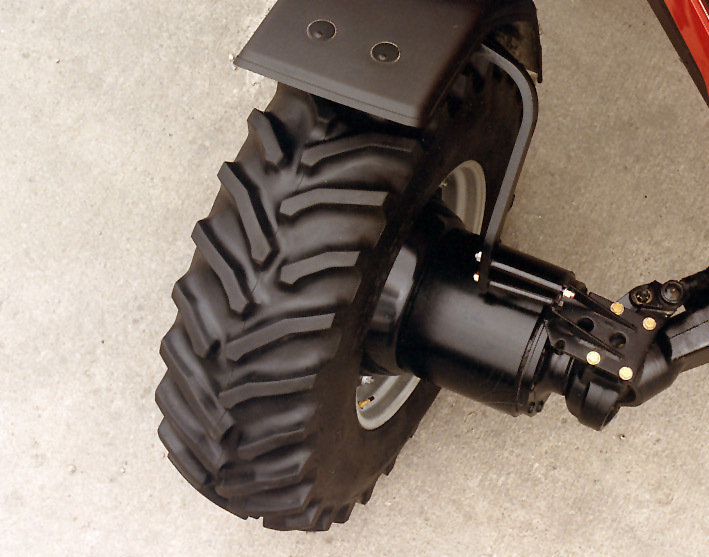 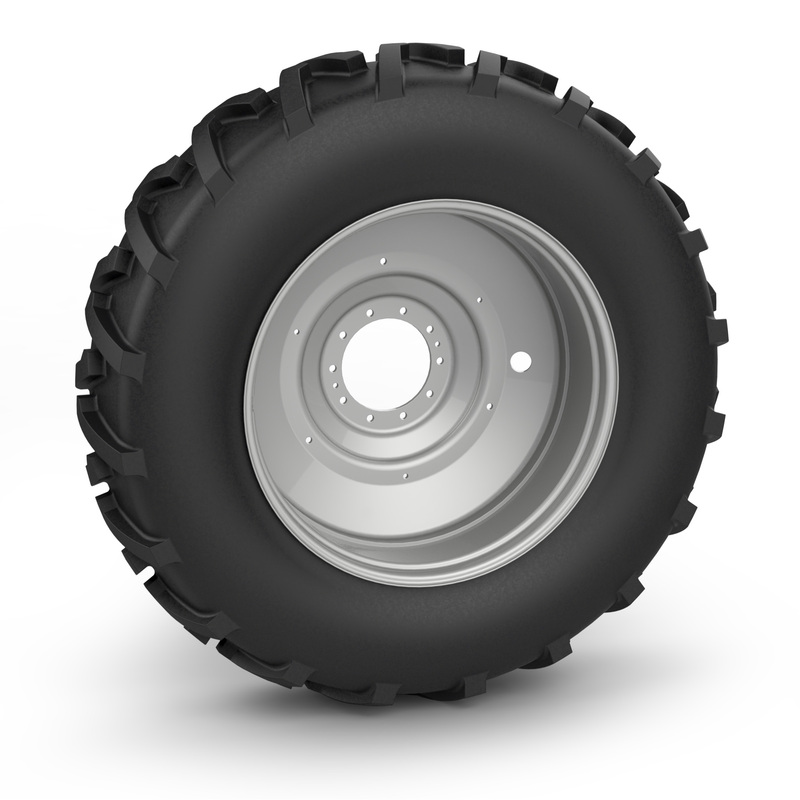 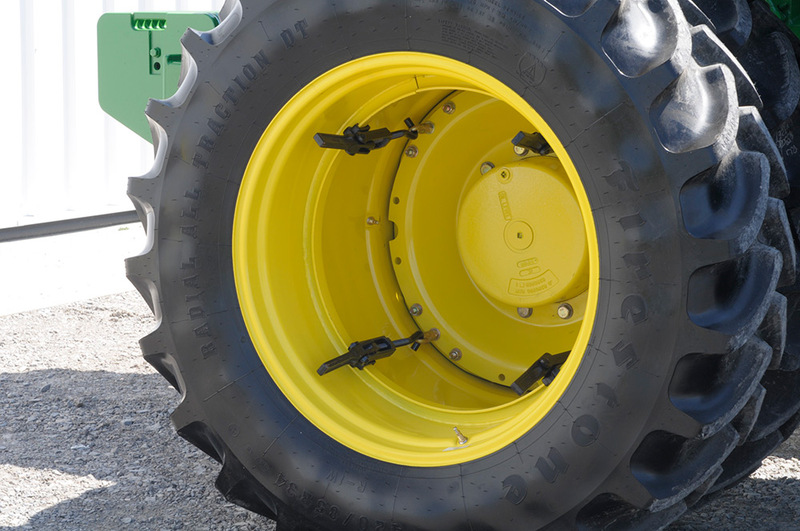 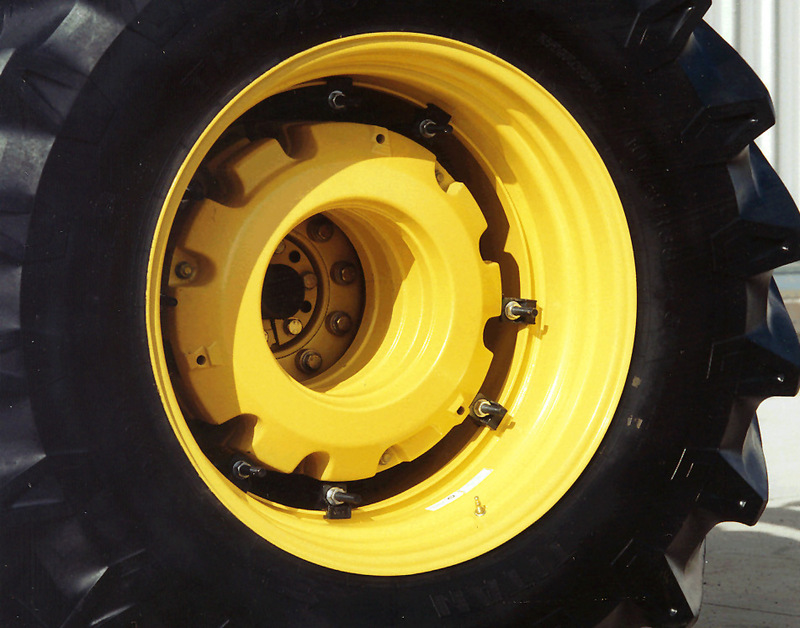 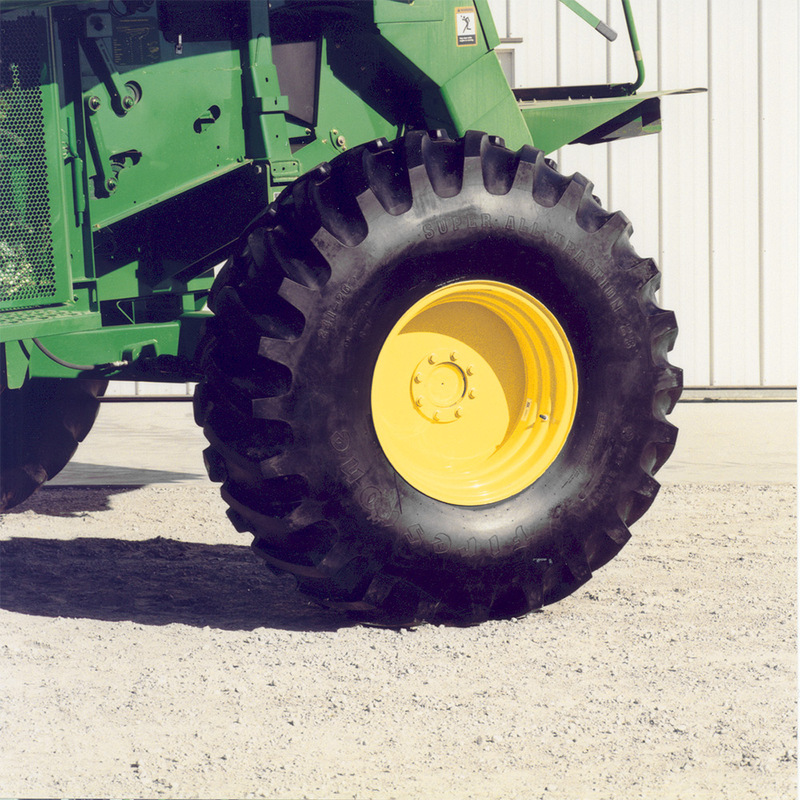 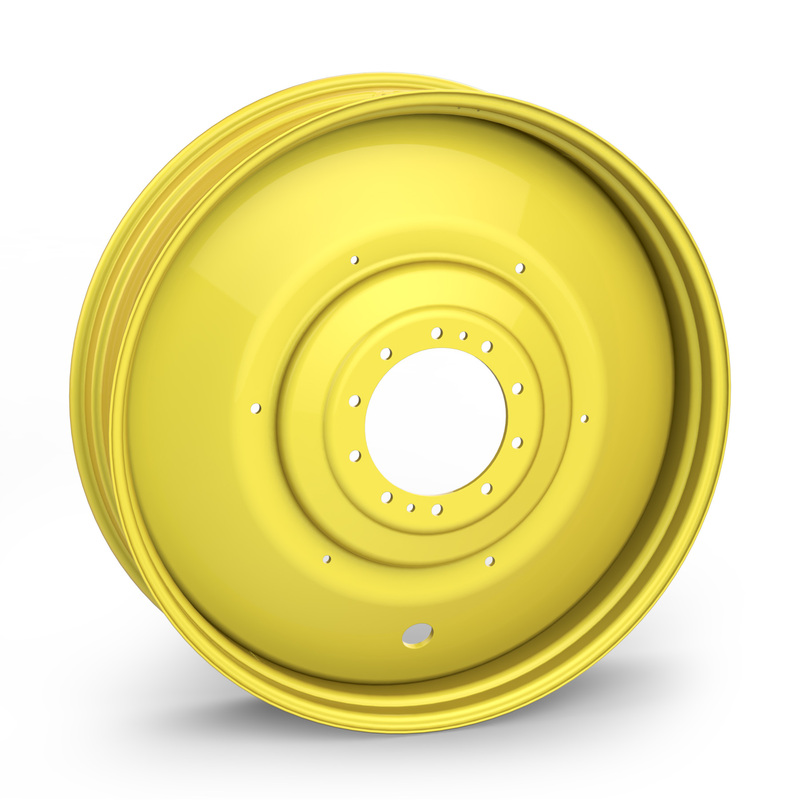 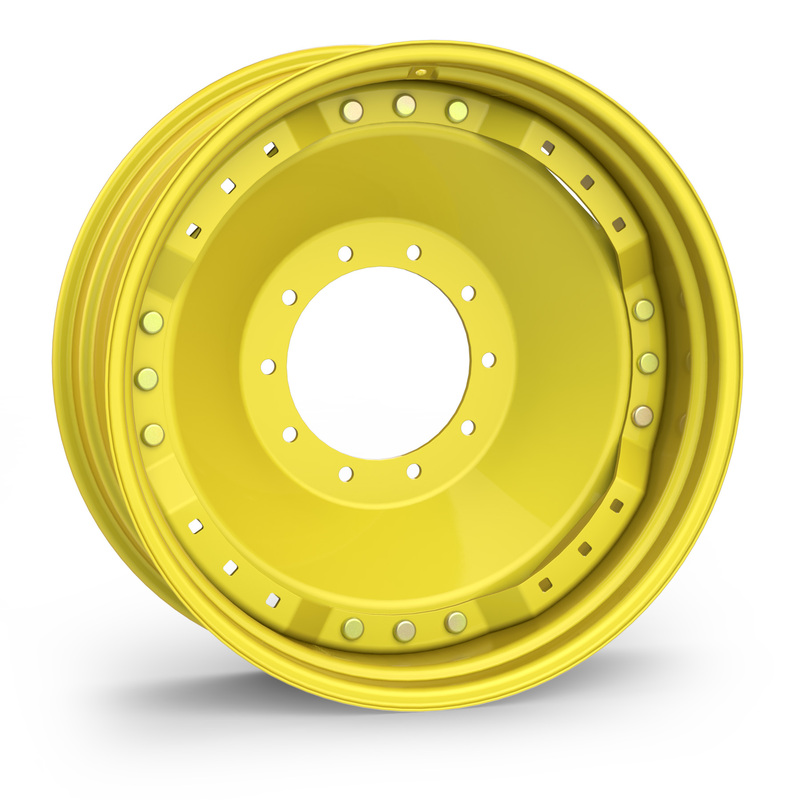 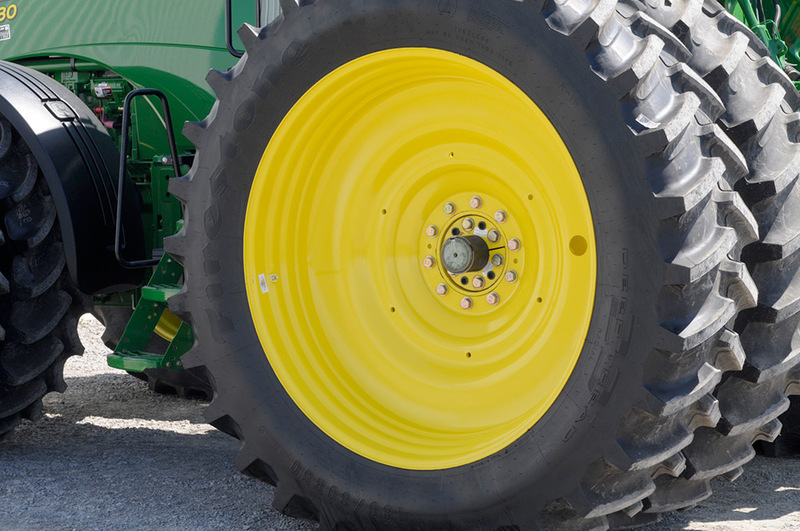 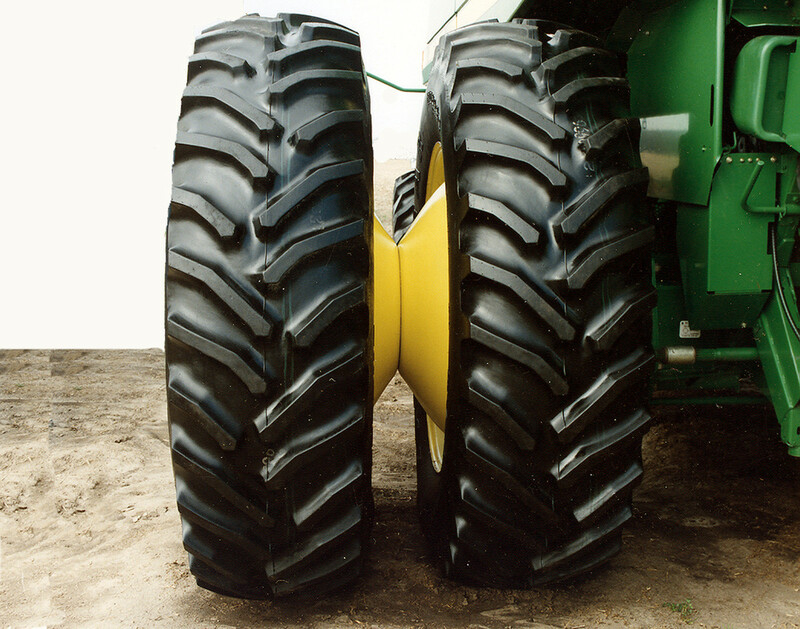 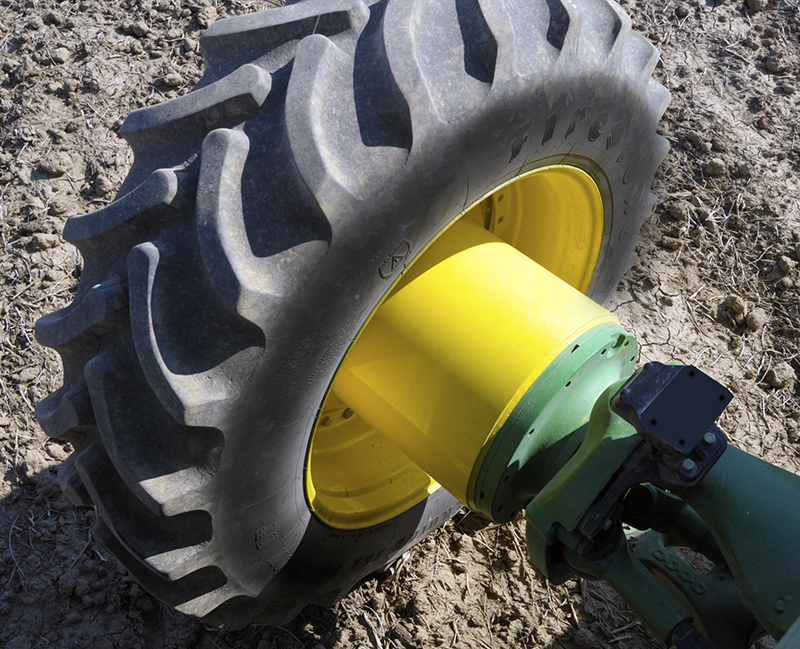 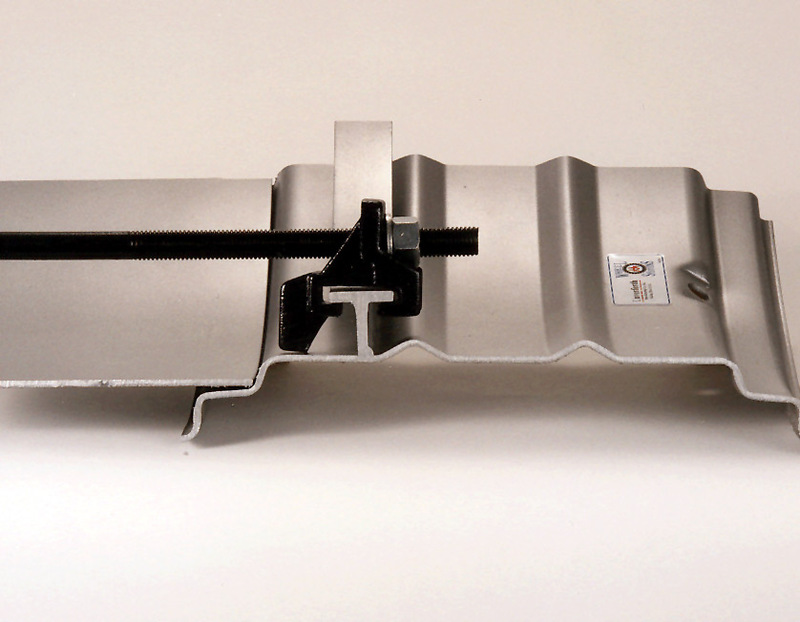 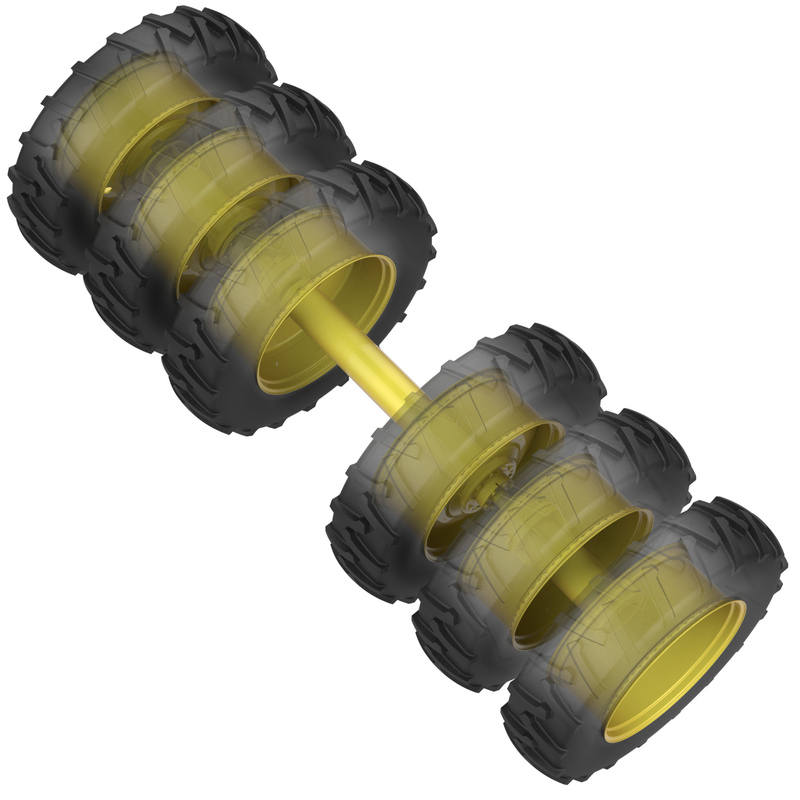 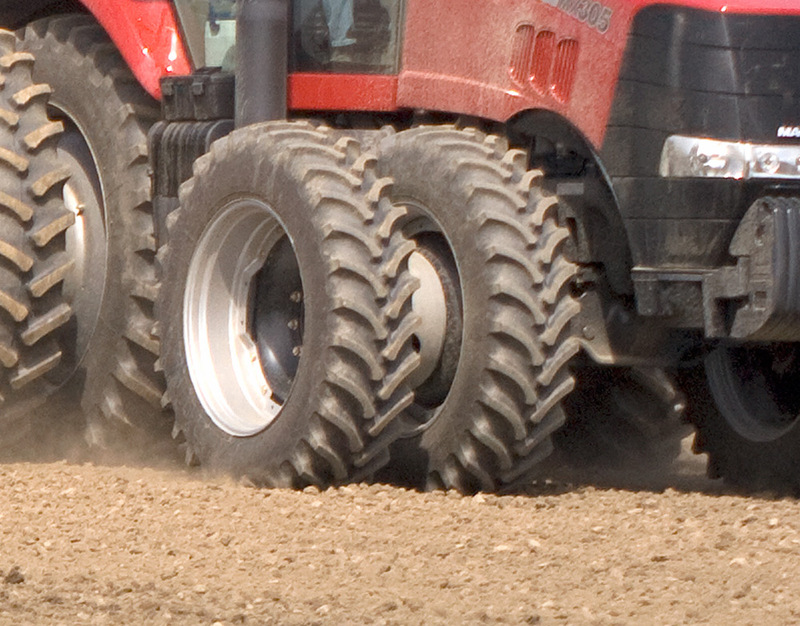 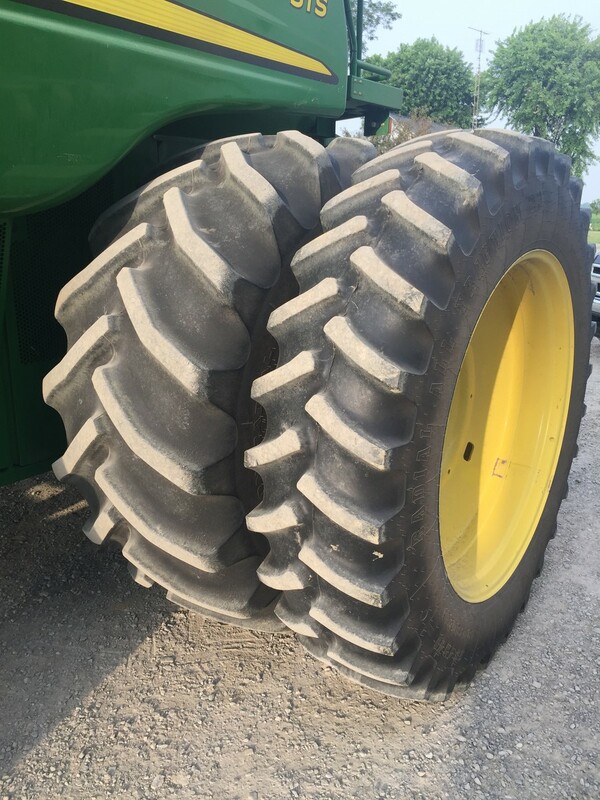 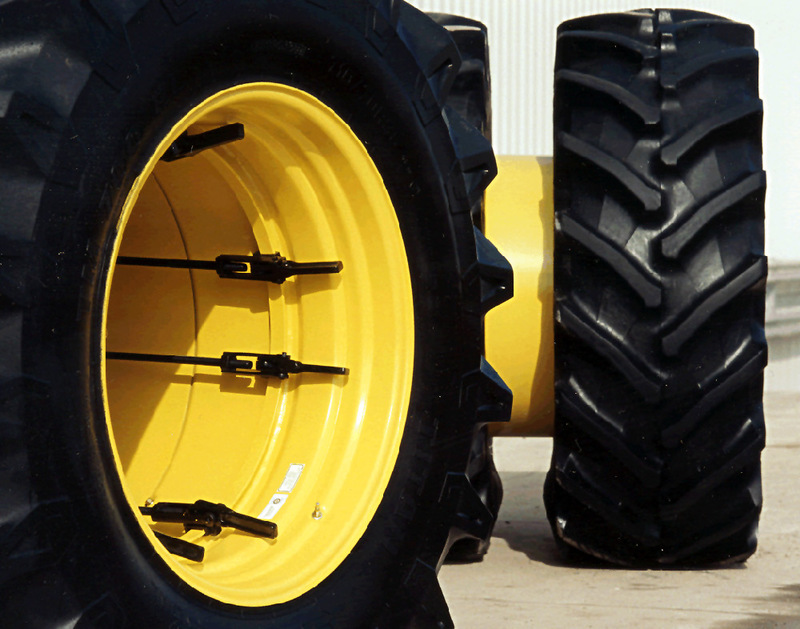 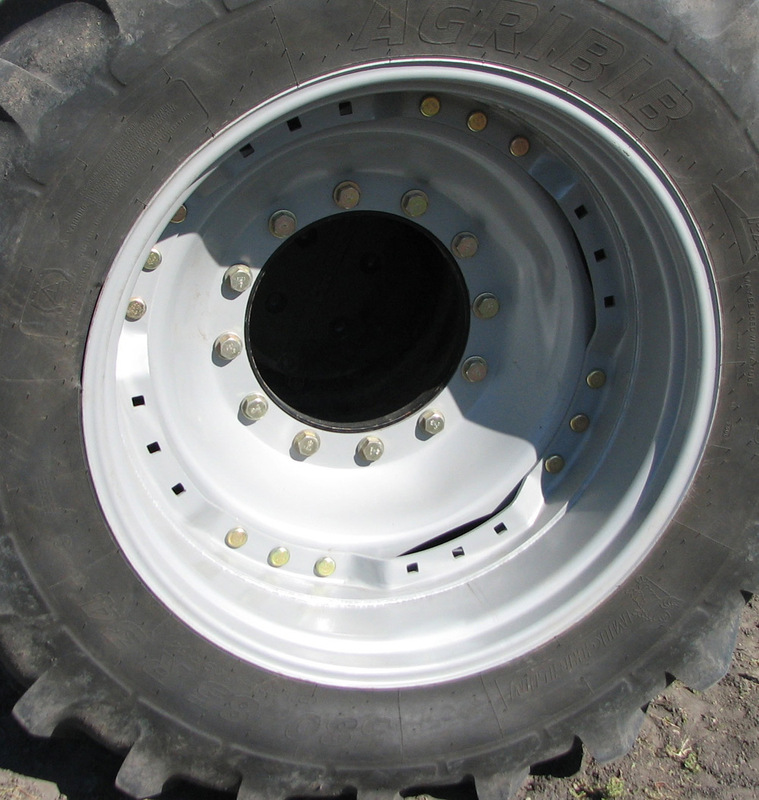 These agrictultural wheel systems provide greater pulling power and increased flotation for tractors, combines, self-propelled sprayers and other equipment. 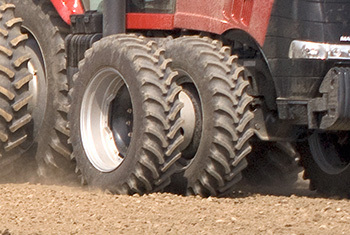 Regardless of your crop tillage practices, look to Unverferth for the extensions you need to center your wheels down the middle of the row. 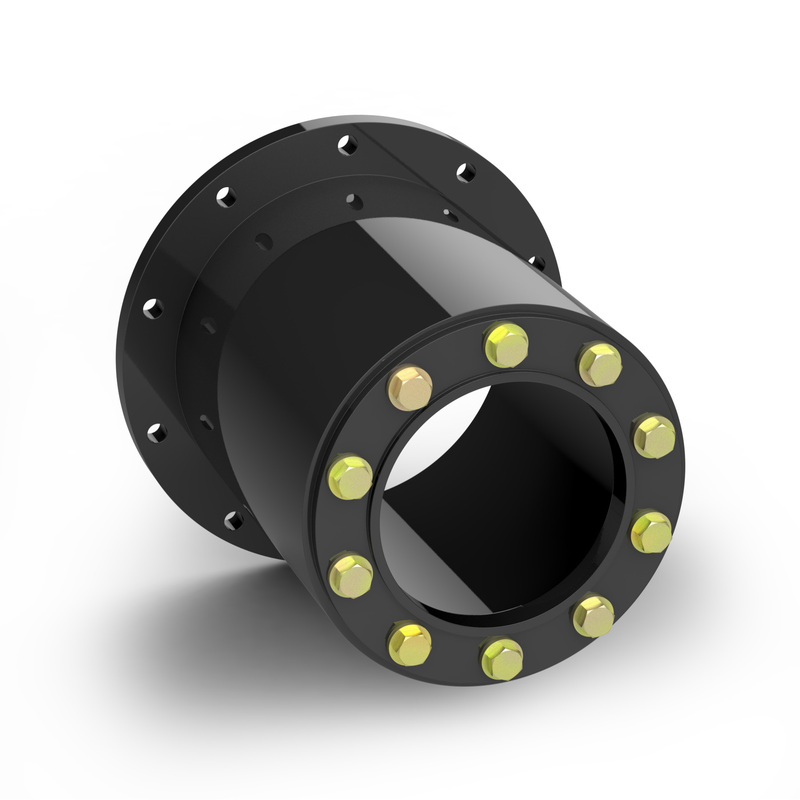 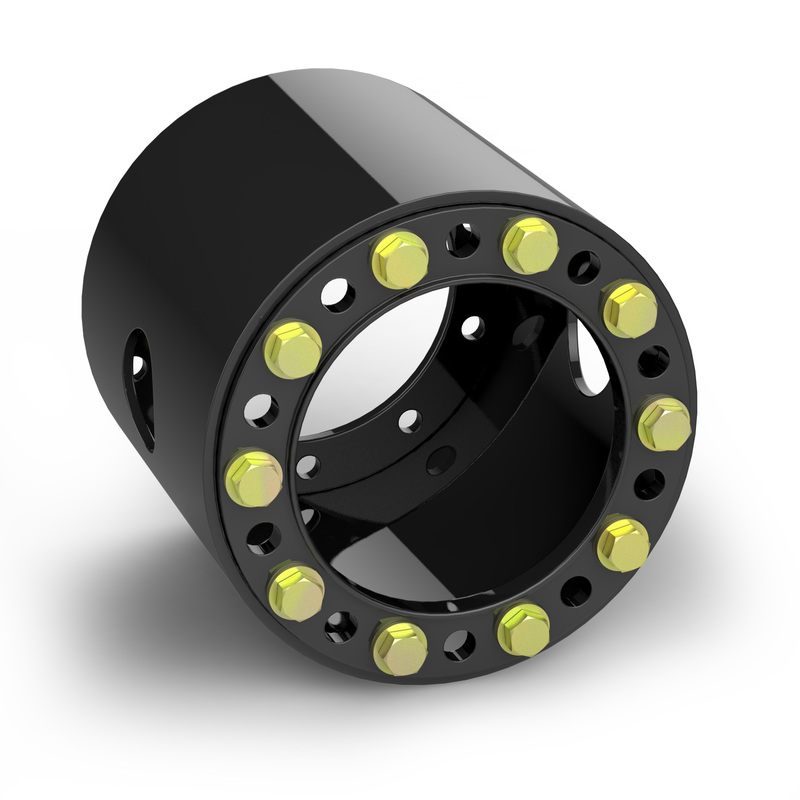 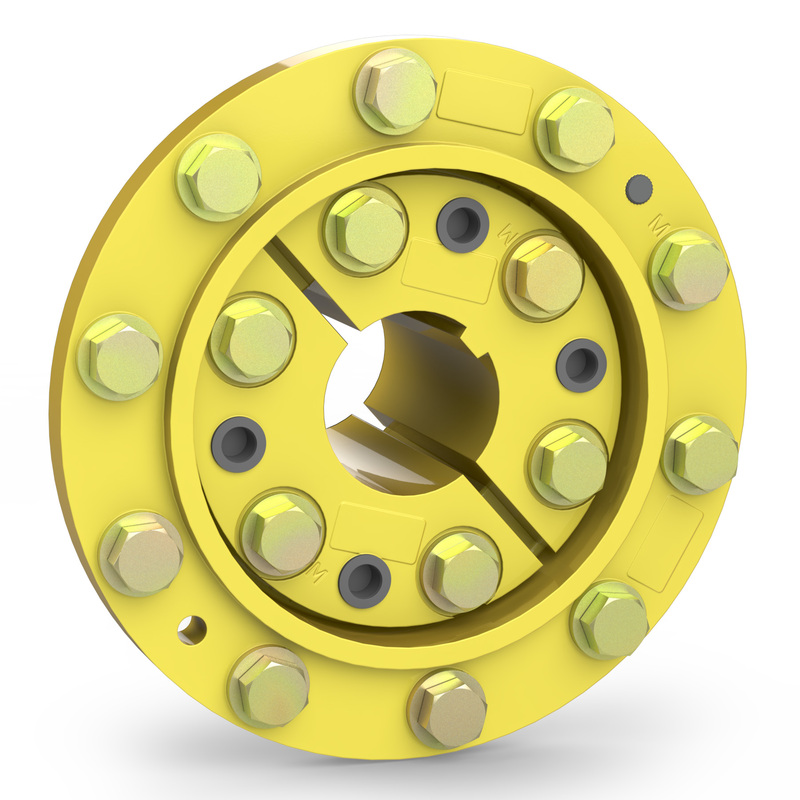 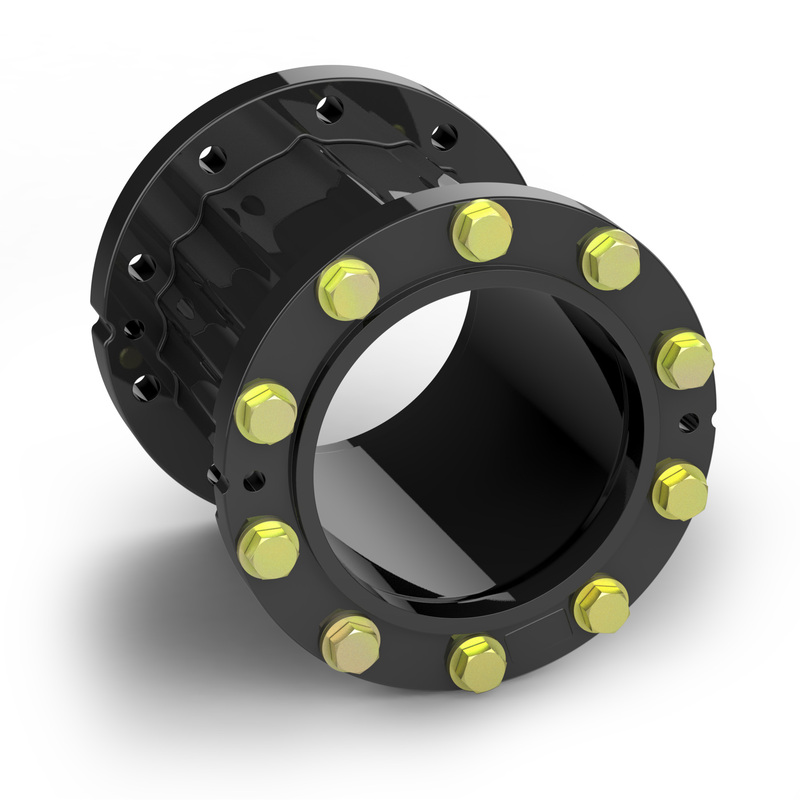 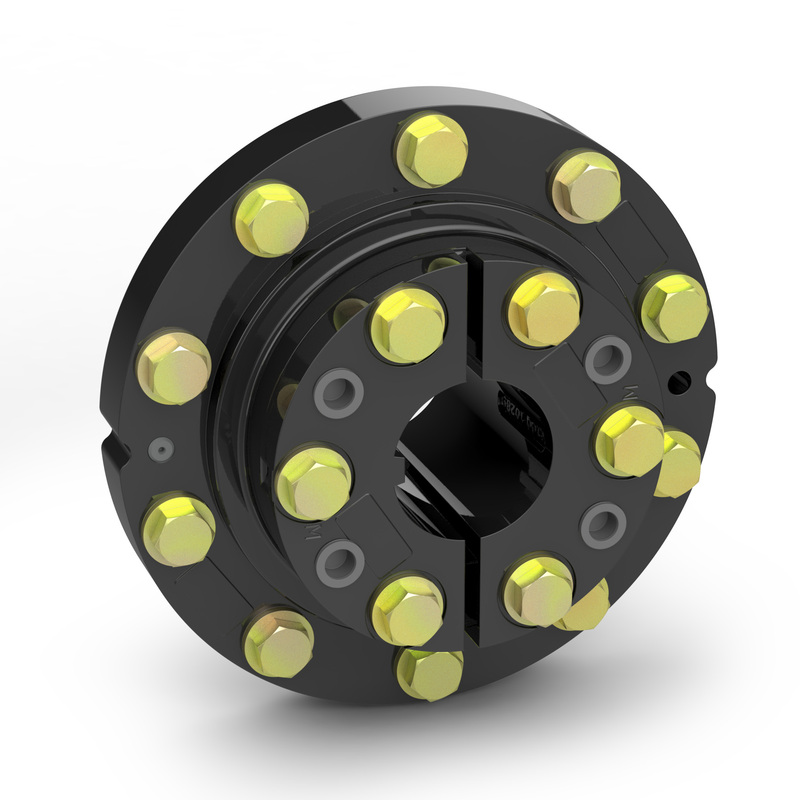 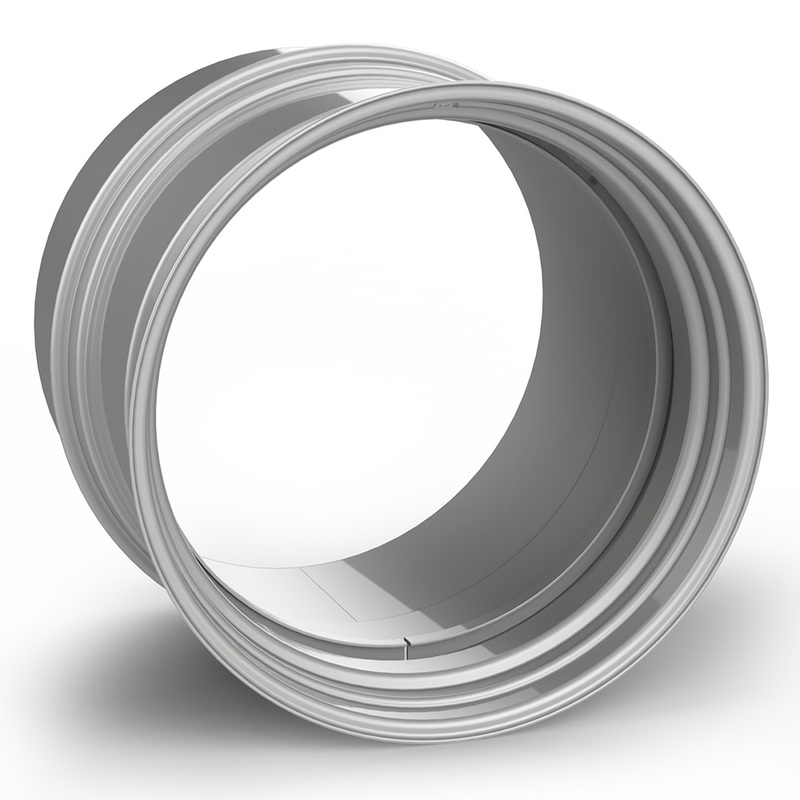 From dual and triple axle spacers, to MFWD hub extensions, your Unverferth dealer can put you and your wheels on track.